Check Out Shed Supply For Your Project! There’s a certain amount of pride that goes into doing something yourself. Working on something with your own hands and finishing the job—there’s nothing like it. What’s even more rewarding is having a resource for all your do-it-yourself needs. Shed Supply offers its customers with high-quality products for storage sheds, barns, playhouses, gates, and more! Our products can be seen throughout the 48 contiguous states on a variety of outdoor buildings and sheds. Whether you love DIY projects, are planning to build your very own storage building, or are wanting to spruce up your barn, gate, or even a treehouse, we have what you need to get started! 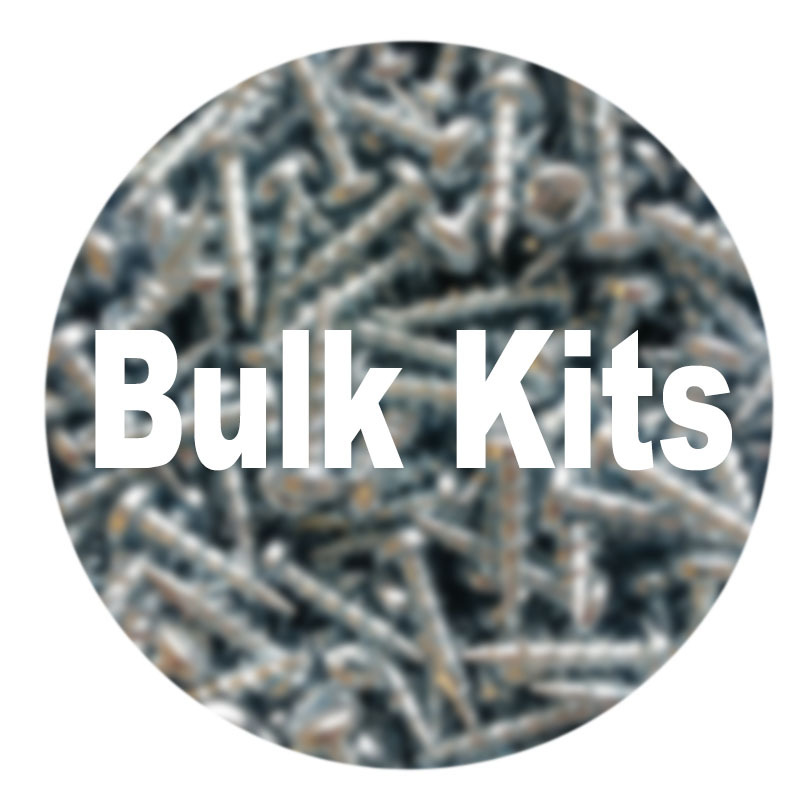 Shed Supply offers numerous products to fit your DIY needs. Products like gate and barn latches, spring latches, hinges, and handles only scratch the surface. 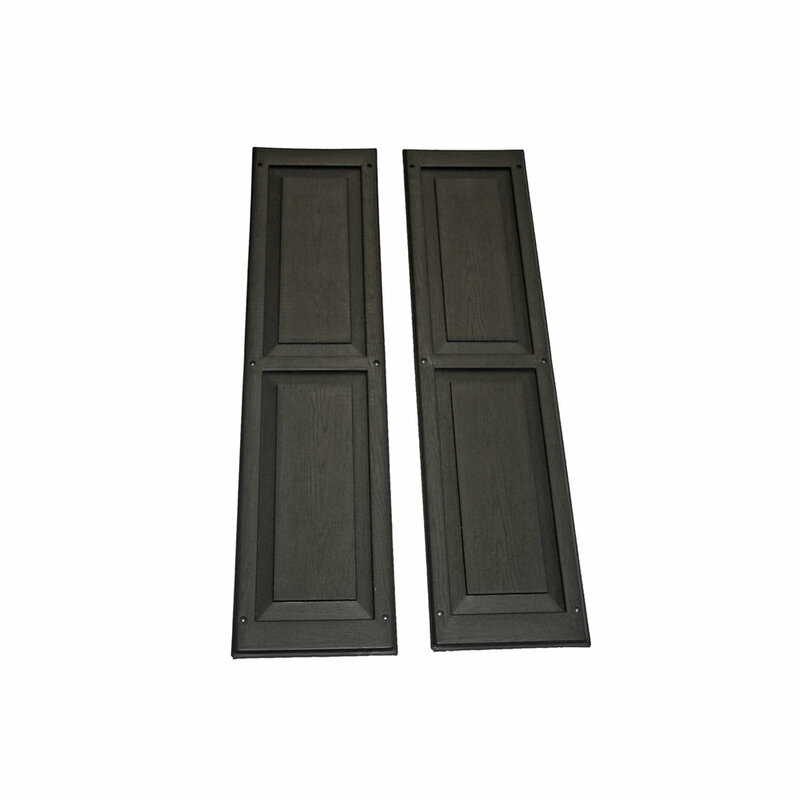 We also offer decorative accessories for your projects like flower boxes, shed shutters, and pet doors. These are sure to spruce up any structure. Don’t forget our eco-friendly solar lights for your sheds! More than our quality supply of products, we offer affordable prices and excellent customer service to make sure you find exactly what you’re looking for. All of our products come with Free Shipping and Sales Tax is included! We also offer Fast Shipping within 3-5 business days. To find out more about what we offer, please contact us.